Another week, another closure. 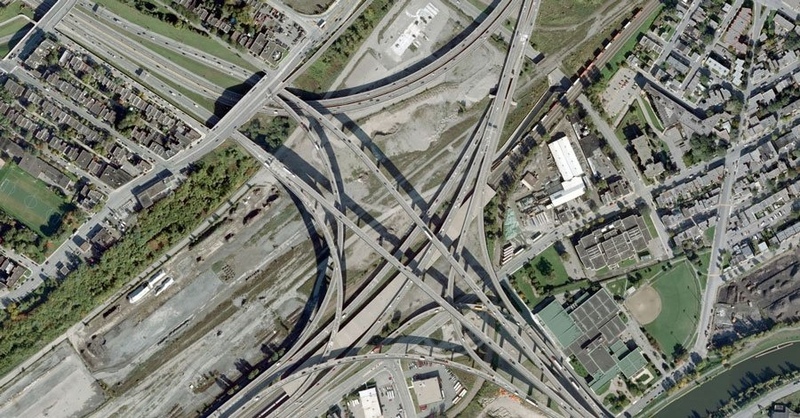 Maybe this blog section should be called the Turcot because so much is dedicated to that structure. That goes hand in hand with the funds the government is investing in the structure to keep it on its feet. The cost: $254 million. And in 2018, it’s calling in the wrecking balls. And if it isn’t safe, the span in danger will close. That is what happened this week to the ramp from the 15 north to the Ville Marie east. It is a very important ramp, but it is not critical to get downtown. That is because when coming across the Champlain bridge, motorists can still take the Bonaventure expressway…for now.